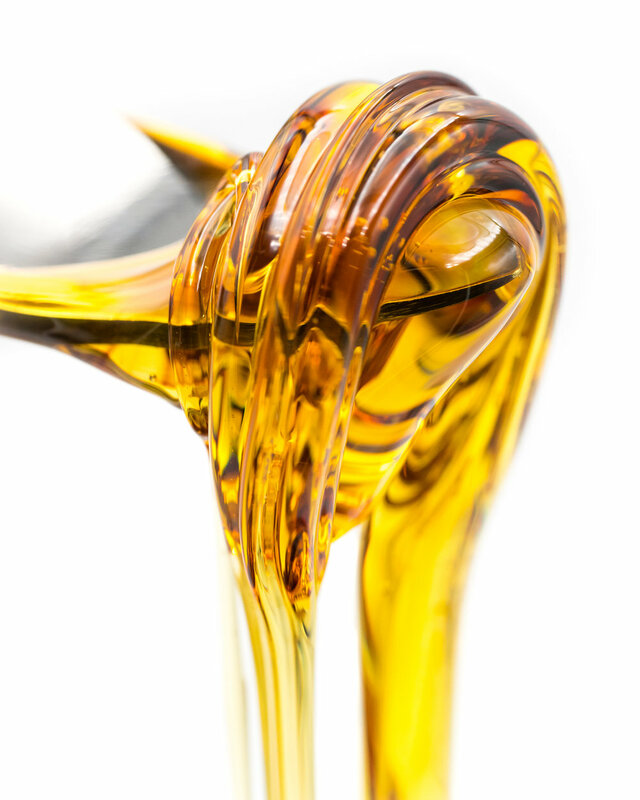 Colorado Cannabis Photo provides professional photography services to businesses in the cannabis and MMJ industry, by providing high quality product photography, brands can utilize professional images for print and digital advertising. Frankie is a freelance photographer and cannabis community advocate in the Mile High City of Denver, Colorado. 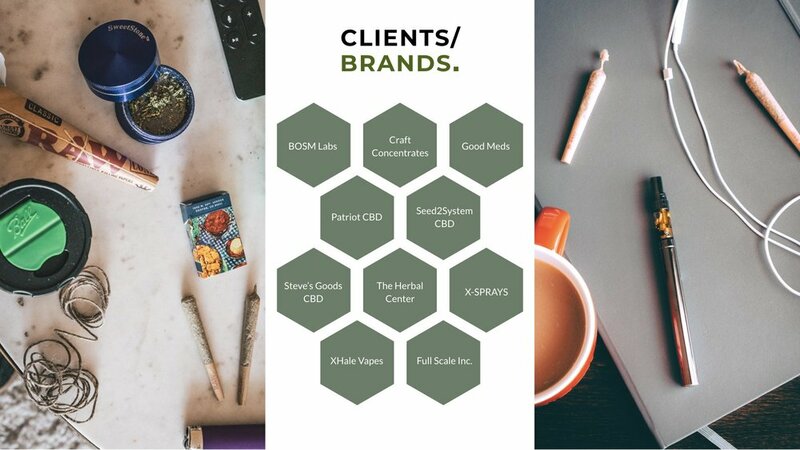 6+ years of experience in the Colorado cannabis industry with a focus in retail management, social media management, content marketing, and photography. 10 years of experience as a professional photographer with a Bachelor’s in Psychology. Frankie is currently available for freelance photography projects. Reach out today! Let's make your products stand out. Why is brand forward imagery important? In the world of marketing, Visuals are your best friend. We use photography to express ourselves and our brands - our mission is to communicate your brand’s story and message. Tell your story through professional images, detailed macro shots of your amazing products or show your staff delicately preparing or packaging your product. Sharing your favorite product photos has become easy with Colorado Cannabis Photo, if you have a vision for your brand we can make sure to achieve content you are proud of. LET'S chat about how we can build content for your social networks, blog and MEDIA PRESENCE! Let's discuss your next project. For pricing and bookings contact Colorado Cannabis Photo.